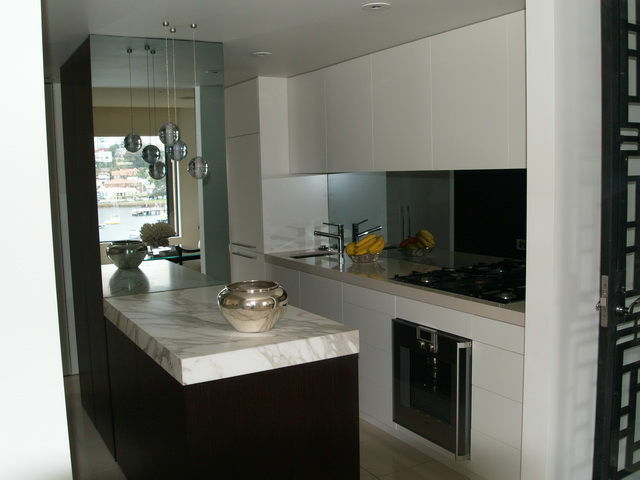 A modern architectural fit out on Sydney's North Shore. All joinery is finished in custom colours. Designed by one of Sydney's leading design teams KG Designs. 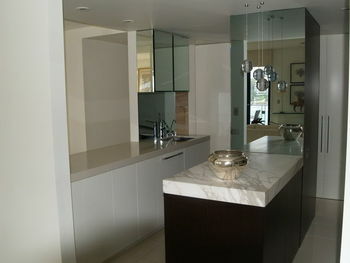 This custom kitchen was completed on time and on budget. Ashtrees Joinery was responsible for looking after all sub trades. 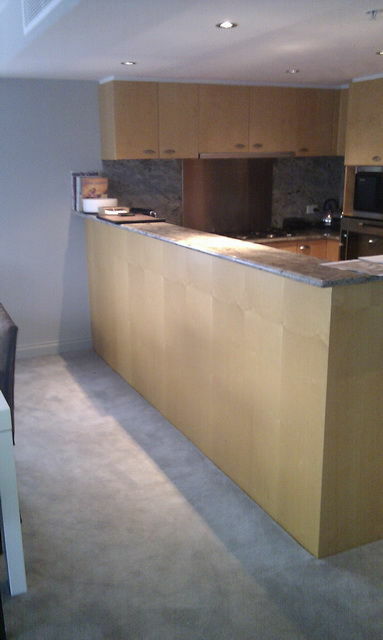 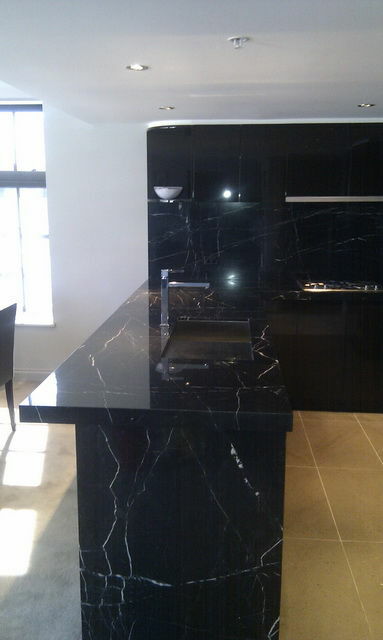 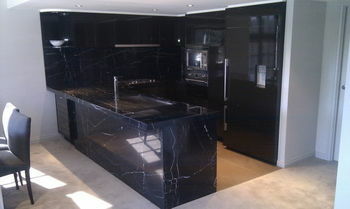 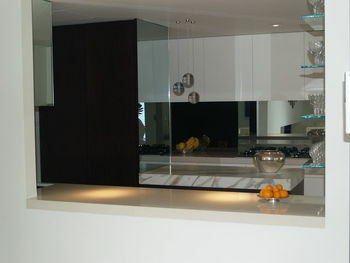 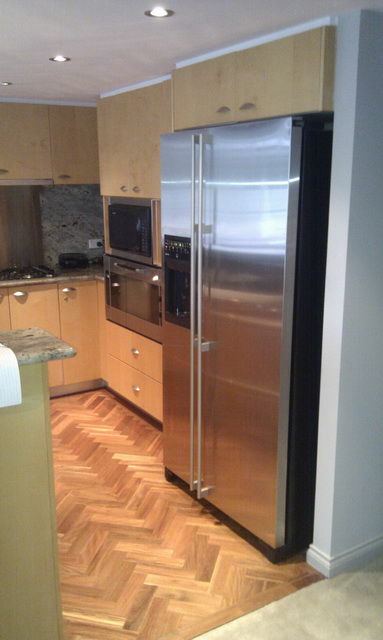 This kitchen refurbishment was undertaken recently in the Eastern suburbs for Integrated buliders. The before & after shots show the huge difference that this work has made to the apartment. Ashtrees Joinery is now working on stage 2 of this project. 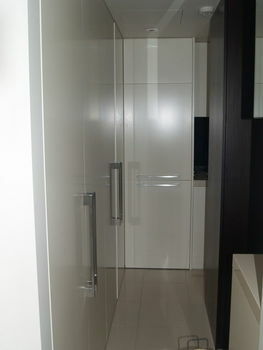 Stay tuned for future updates.